"Writing is a cop-out. An excuse to live perpetually in fantasy land, where you can create, direct and watch the products of your own head. Very selfish." Writing for me is a way that i can expresses myself and show my true colors and I think. It shows what I love and why, why it is what it is. And who I am as a person, friend, family and as a writer. In english class I am learning about showing vs telling. For me it sounds like writing from the heart vs just writing something on paper. Showing for me is when I write something that I want t share with the world like Scott Fitzgerald says that a writer writes because he has something to say not because he just wants to write something, it's because writing should be written with passion and love and the writer should care about what they wrote. 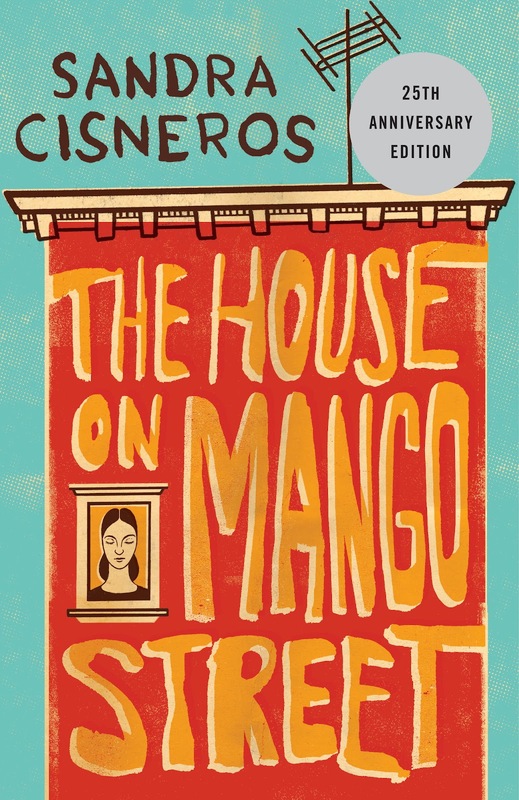 In class we read the the book The House On Mango Street By Sandra Cisneros. I think that this book is such a great book because the author doesn't slap you with a giant fish. Well of course that's great. But in the writing language she writes with great detail and depth but does in a way that the reader as to fill in the blanks with what they think the author is trying to get across. 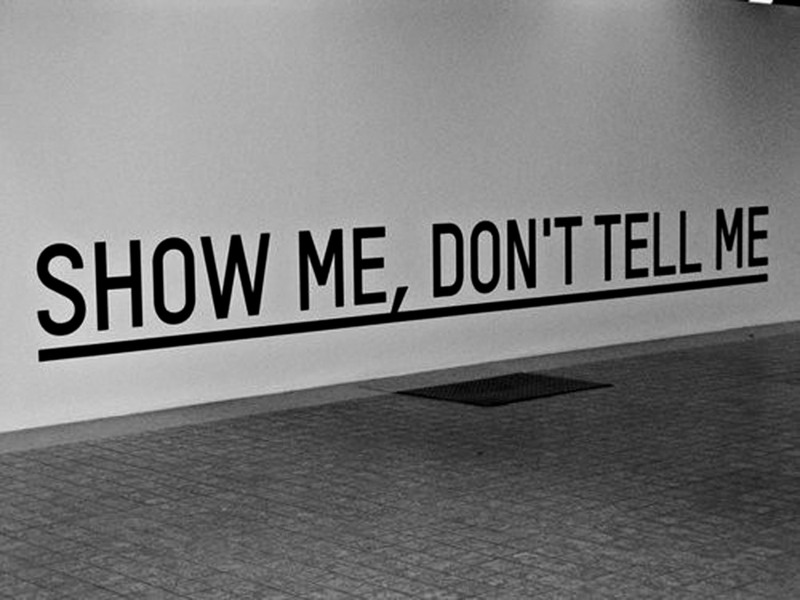 Telling is more of an author just writing something on a paper. There wasn't really a point to it even if the writing was ok the would be no connection to the writing. During class I have connected, understood and learn't new things and I think that there is nothing that we could have done better although I would really like to read the House On Mango Street and finish the book because I have fallen in love with the authors style of writing. I really enjoy the blogging part of english as I find it my best and most fun way for me to expresses how I feel and what's going on in my life. I think that all English classes should set up blogs because its just a site. A site that turns in to something Immensely amazing and beautiful. 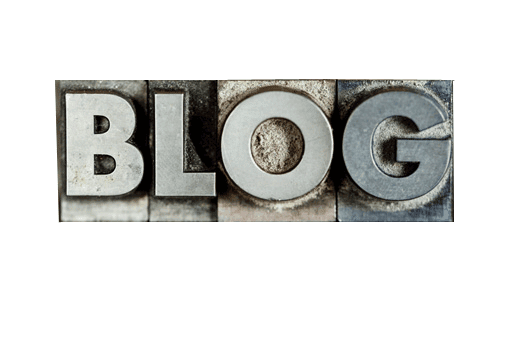 But the most important thing about thing about blogs is that it come in an empty space I think. It like a sand box. You can build, houses, castle, dungeons, pyramids. You build from your background knowledge, you build from your experiences and you build about yourself that's why I love blogging. It's your sand box, let the building begin and so will I! 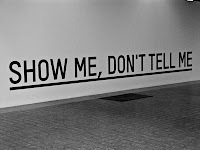 Hey Kaymin, I really like like your images, especially the one that says show me, don't tell me. How did you manage to find that image on copy right? I liked how you talked about 'the house on the mango street' book. It was really interesting to hear your perspective on that. I really like your 4 images and the colour scheme on your blog. I agree with everyone that the design of this space is very sophisticated and welcoming. Add to that, some quality content and you are on your way to building a great blog. I love that you already realize that, "a writer writes because (she)he has something to say not because (She)he just wants to write something." I also love the analogy about the sandbox. I spend a lot of time trying to explain the value of blogs to students teachers and parents-- I hope you don't mind, but I will use this image for sure. "It like a sand box. You can build, houses, castle, dungeons, pyramids. You build from your background knowledge, you build from your experiences and you build about yourself that's why I love blogging."